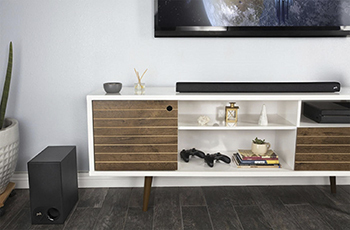 Polk makes further updates to an already stellar soundbar. We were introduced to the Polk Audio brand a few years back in our stores and I say with extreme confidence that their products have been very well received. Combining good sound quality and value for money, it’s pretty easy to see why. 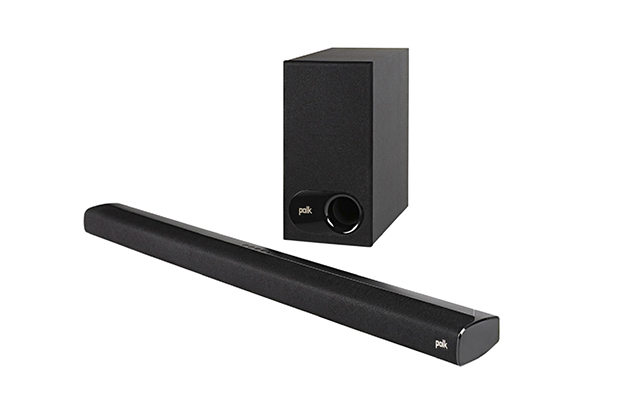 One of their most popular products in store was the excellent Signa S1 soundbar. 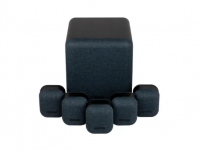 It offered a massive boost to our standard TV speakers and wasn’t going to break the bank. Unfortunately like all good things, they must come to an end, but with the arrival of its successor, the updated Signa S2 soundbar, I’m hoping that they’ve continued on the road they’ve previously set out and we will have an improvement in audio without a massive hike in price. At first glance, it’s a bit difficult to tell what’s changed. It’s the same great design as the S1 and the slim dimensions of 900 x 82 x 55mm are exactly the same. Due to its lack of height, it should still be able to fit on most TV stands and have it not block your TV’s remote sensor as some others soundbars have been known to do, and you can still wall mount the S2 if that’s what you’re after. The wireless sub is still the same. 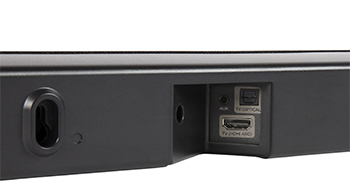 Nothing seems to have changed, with the only difference I can see on both the wireless subwoofer and the soundbar, is the welcome addition of an ARC (audio return channel)-enabled HDMI socket alongside the standard optical and Bluetooth connections. I guess Polk have gone with old adage if it isn’t broke, don’t fix it. But why the new version then? Surely it can’t just be the HDMI input? Well thankfully that isn’t the case because upon comparing the two models, the S2 simply sounds much better, which is the key thing here after all. The subwoofer isn’t too different from the predecessor but watching Transformers, there’s definitely a little bit more depth than the S1. Not completely transformed but the sub still packs a punch way above its size. By having that subwoofer handle all the bass, it lets the bar deal with everything else. Again I need to compare it to the S1 and the improvements are again subtle, but markedly noticeable. Dialogue seems a little more pronounced – even Mark Wahlberg’s strong Bostonian accent is easy to understand. 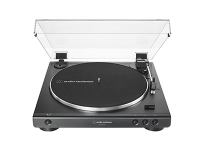 The separation seems good enough for what it is and at this price point, it’s amazing how Polk has improved the S1. Switching to the Bluetooth connection via my iPhone and again the S2 proved that Polk were right to redesign the sound and release a new soundbar. What you get for your money is quite amazing and I’m sure it will be a success. 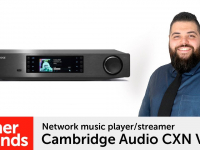 If you want to hear the improvement on the S2, or hear what the rest of our wide range of soundbars have to offer, then pop into your local Richer Sounds for a demonstration.